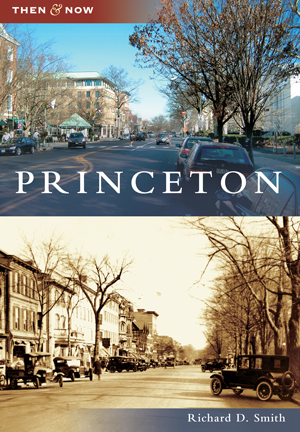 Princeton developed as America itself did. Perusing vintage scenes and modern environs brings nostalgia for bygone eras and connects the past with living history. Author, journalist, and longtime area resident Richard D. Smith has written extensively about the town and the famous university located there. Now, with the help of images from the collection of the Historical Society of Princeton, he reveals Princeton's past and what remains to make the centuries seem like close yesterdays.